Flexibility At Any Age - Where Do I Start? Here! Flexibility at Any Age – Where do I even Start – Here! 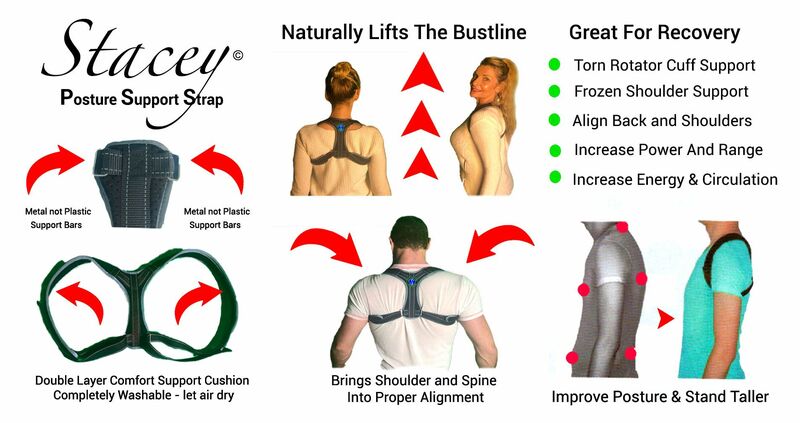 With the Stacey Stretch Strap System. This is more for a beginner of any age. Finishes with a centering meditation. One of the most asked questions Stacey receives is: Am I too old or just too tight to become more flexible? Answer: Only if you believe you are! Which inspired her popular article "Flexibility at Any Age" as seen in the Huffington Post "Anyone at any age & level can increase flexibility with an open mind set, right program and proper use of the breath." Also, addresses helping Dylan release and heal emotional / physical pain from a break-up of a long-term relationship. Flexibility At Any Age - Where Do I Start? Here! : Flexibility at any Age – Where do I even Start – Here! With the Stacey Stretch Strap System. This is more for a beginner of any age. Finishes with a centering meditation. Also, addresses helping Dylan release and heal emotional / physical pain from a break-up of a long-term relationship. One of the most asked questions Stacey receives is: Am I too old or just too tight to become more flexible? Answer: Only if you believe you are! Which inspired her popular article "Flexibility at Any Age" as seen in the Huffington Post "Anyone at any age & level can increase flexibility with an open mind set, right program and proper use of the breath."